Empowering Inmates – We believe that empowering inmates has the potential to lower rates of recidivism and improve the quality of life for thousands of people. When a convict leaves the prison system, they should leave with skills that will allow them to reintegrate back into their communities without having to resort to recidivism. 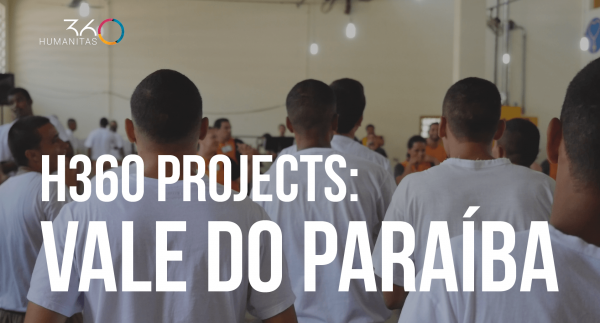 We want to work with our partners to develop programs to empower inmates while they are in prison and create stronger rehabilitation programs, so they have necessary skills to reintegrate back into society. Creating Awareness – We want every citizen to know the facts about these issues. This includes raising awareness about the inhumane conditions that exist within the prison system and engaging communities to change the culture of reintegration. 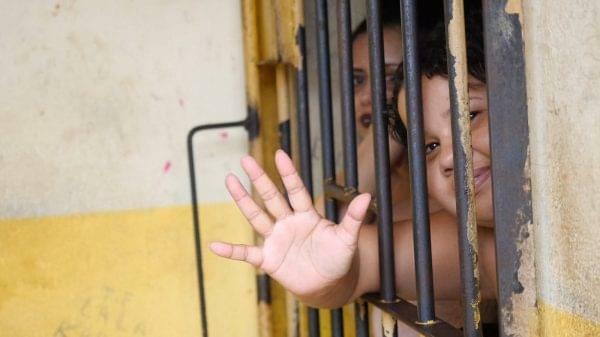 Latin America has an extremely high level of recidivism, in part because of the inhumane conditions where they have to live, lack of tools and resources to reintegrate back into society, and social stigmas from society. We are committed to addressing these challenges and change this culture. Addressing the Problems – If the current recidivism rates, overcrowding, and prison conditions are not addressed, this system will collapse. Our aim is to work with penitentiary systems, governments, justice systems, civil society, and our partners to develop new prison reforms and identify the best strategies countries can use to implement these laws.